Jamaa, winner of the 2010 Heartland Film Festival “Crystal Heart Award” was produced and filmed by Michael Landon Jr. and Brian Bird. This dramatic, true story about two African aids orphans journey to Jamaa (Jamaa means family) is helping many thousands of aids orphans find a family through the highly respected World Relief Organization WORLD VISON. This music suite includes highlights from Mark McKenzie’s synthesized score to this moving film. 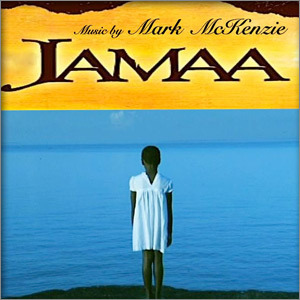 The Jamaa Suite is available on iTunes, amazon and at other digital outlets for download.